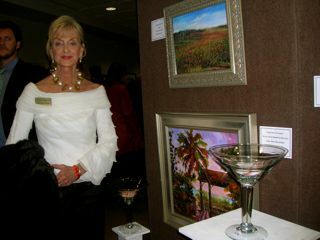 This annual art auction was attended by more than 750 guests. Clearwater, Tampa, St. Petersburg and Indian Rocks Beach residents donned their evening attire and rushed to The Frank & Brenda Crum Building. Delicious food from local restaurants and a smooth jazz band entertained. 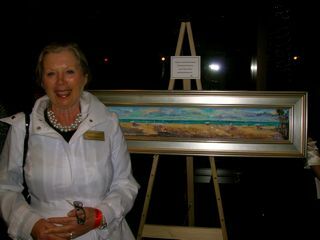 The art auction was a huge success. 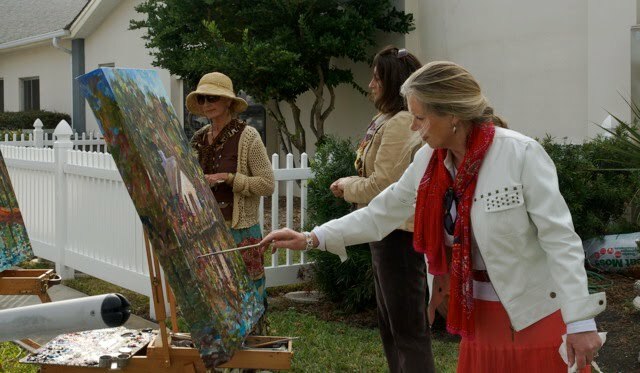 The proceeds benefit Clearwater Free Clinic, which provides much needed health care for those in need. 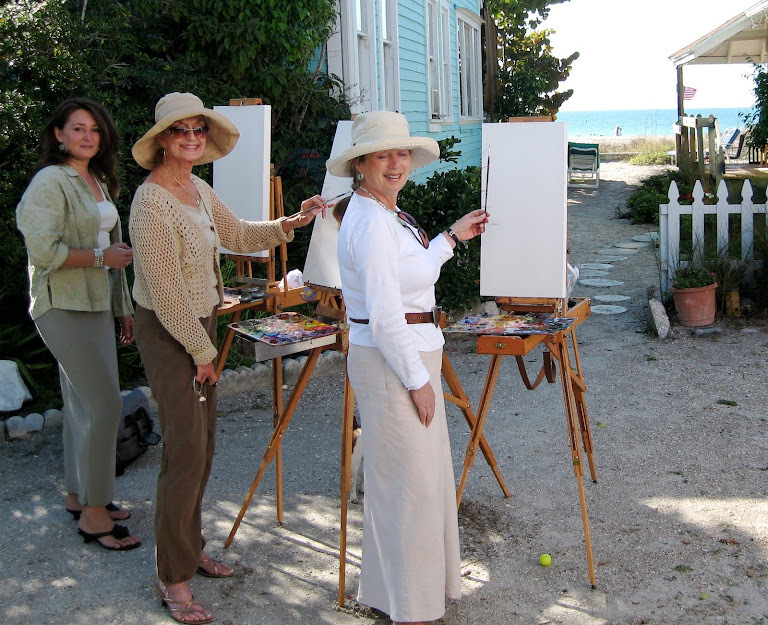 Helen Tilston donated "Sunny Day at Indian Rocks Beach"
Mary Rose Holmes donated "Come watch the sunset with me"